Regardless of age, athletic ability, or flexibility, everybody is welcome at Georgie's Pilates Loft. 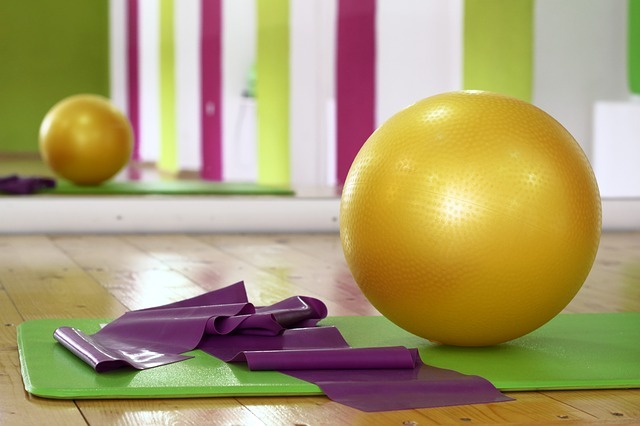 Its talented instructors design workout routines on the mat and using Pilates apparatuses. Even if you're entirely new to Pilates, there are classes for you at Georgie's. You'll probably want to start at a mat class. This is the most basic form of Pilates performed on a cushy mat on the floor. Although mat classes are for all levels, the instructor caters to newbies with modifications that make it simple for everyone to master the moves. Another good starter class is the beginner Reformer session, which shows you how to use this tool, a system of pulleys and sliding pieces, to add intensity to your workout. The Beginner and Intermediate chair classes serve as an introduction to the Pilates chair, another piece of equipment that brings an added challenge to Pilates.